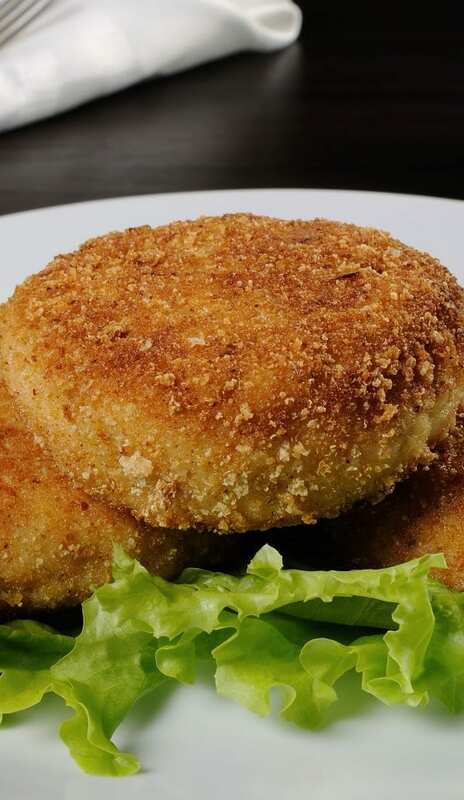 Easy baked breaded chicken cutlets recipe. 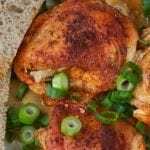 Very easy and delicious chicken breasts recipe. Just try to cook it and you will never regret! Do you like to cook chicken cutlets? Instructions: Preheat the oven to 400º F (200º C). Using a meat mallet, pound chicken cutlets to 1/4-inch thickness. In a small mixing bowl, combine the breadcrumbs, grated Parmesan cheese, vegetable oil, dried thyme, and seasoning. Mix well. In another small mixing bowl, combine Dijon mustard and egg whites. Whisk well. Dredge chicken cutlets in egg mixture, then in breadcrumb mixture. Arrange chicken cutlets on a baking sheet. 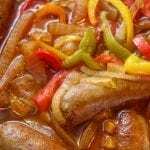 Bake in preheated oven for 20-25 minutes or until they are cooked through. Turn off the oven. Remove baked breaded chicken cutlets from the oven and transfer to a serving platter. Serve hot. Place each breast half between pieces of wax paper and pound thin with the flat side of a heavy knife. Sprinkle the chicken with salt and pepper and dredge in flour. Combine the eggs with the water and beat lightly with a fork. Dip the chicken into the breadcrumbs. Pound lightly with the flat side of a knife to make crumbs adhere. Place the breaded chicken on a rack and dry briefly in the refrigerator so crumbs will adhere. Melt the butter in a large skillet and cook the chicken over moderate heat until it is golden brown on all sides. If the chicken breasts are thin, further cooking will not be necessary. If they are relatively thick, place them in a preheated 350°F oven for 5-10 minutes. 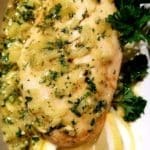 Serve breaded chicken breasts hot, garnished with lemon wedges and parsley. Hi, sorry but nothing missing there, just checked a few minutes ago. Everything is all right. Sincerely.